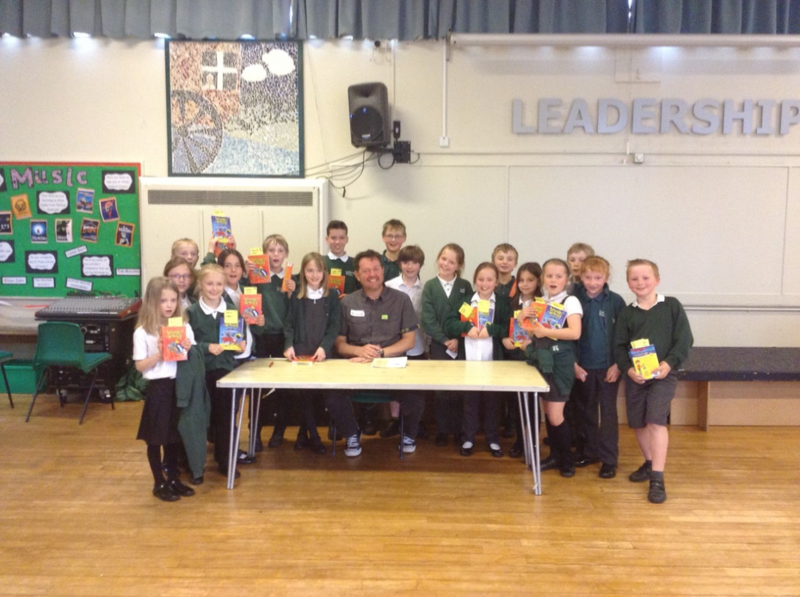 Local Author Steve Webb visits Ludworth! 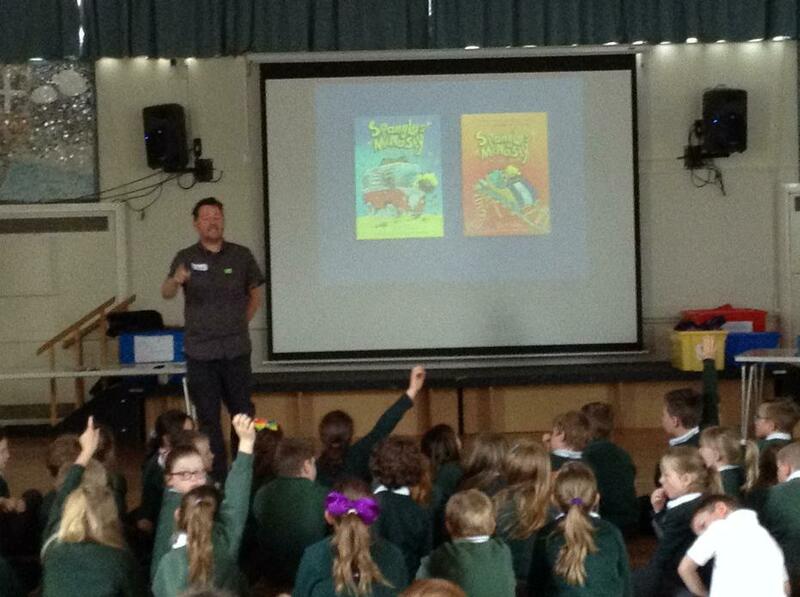 Today KS2 were visited by local author Steve Webb who writes the 'Spangles McNasty' books. 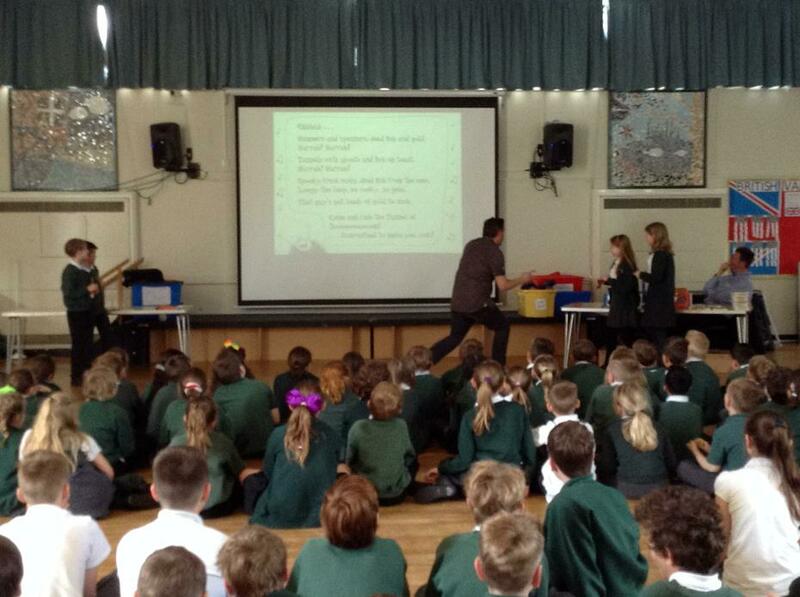 He spoke with them about his ideas, where he gets his inspiration from, the writing process, the publishing process as well as a bit of singing! 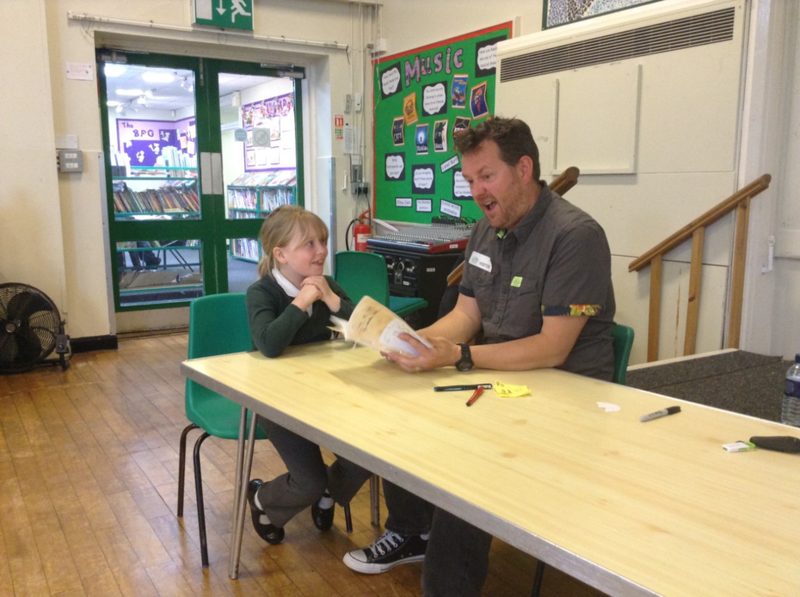 The children were truly inspired at the opportunity of meeting a real life author and asked him for his hints and tips. 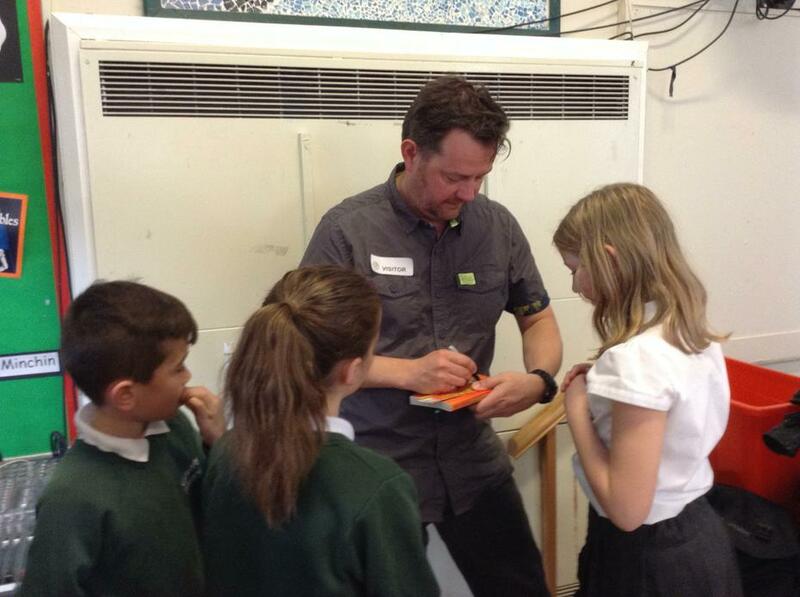 Steve very kindly signed all the books the children had purchased and took part in a question and answer session. 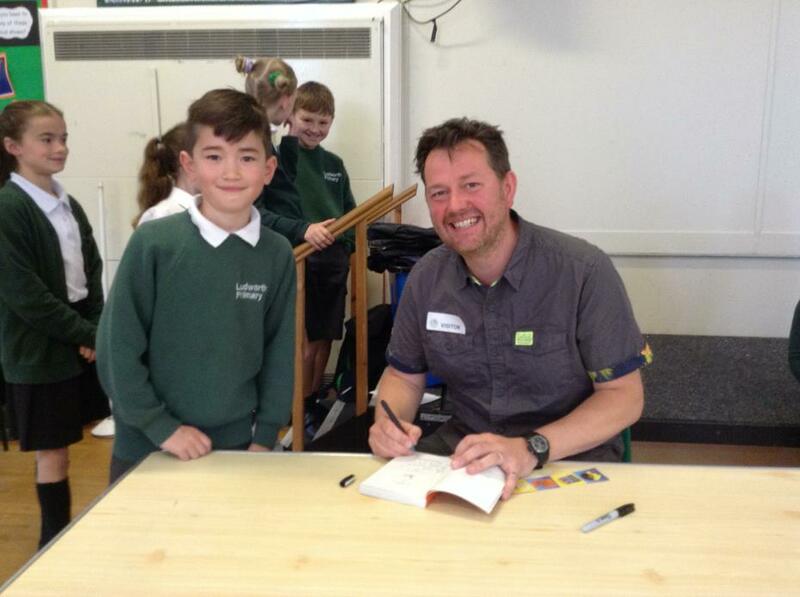 If anyone would still like to order copies of these books can you please email admin by Friday and I will get you signed copies!